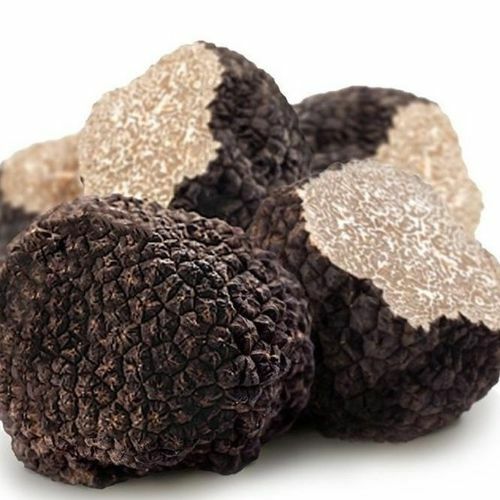 The Black Winter Truffle has a strong depth of flavor, allowing them to be cooked briefly or slowly at low temperature. 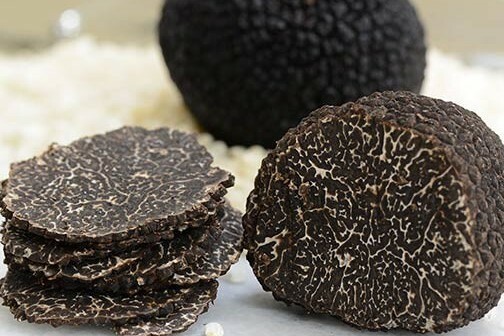 It can also be shaved fresh as a finishing element or infused into sauces to add depth. 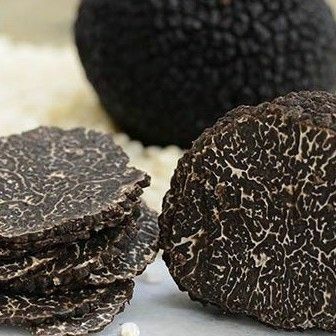 Pairs well with seafood and glamorous dishes such as caviar and foie gras, also pasta, cream sauces, garlic, shallots, light-bodied vinegars, mascarpone, aged hard cheeses, citrus and herbs such as tarragon, basil and arugula. Sauté very lightly in olive oil, garlic, a touch of salt and black pepper to sensationally transform bruschetta, pasta, and risotto, or gently grate/slice over meat, fish, eggs, and even dessert - sprinkle on fresh ricotta cheese for a delicious dish with a difference. 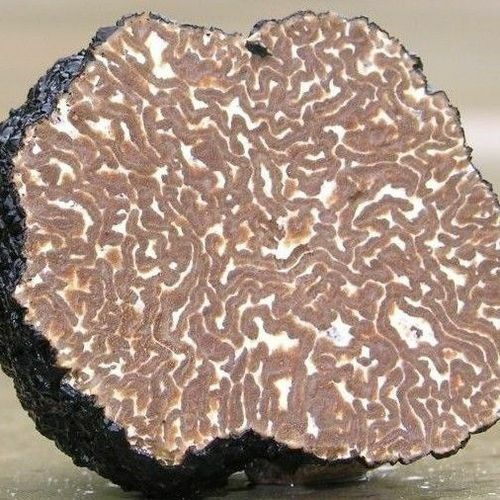 Fresh truffles can be folded into butter to create a compound, which can be refrigerated for up to three months.